Want to plan a successful year? We’re here to help! Success is having the opportunity to give your time and energy to the things of life which matter to you most. Our hope for your upcoming year is that it would be a successful one. In this episode, we share the 3 activities we used to plan our successful year so that you can use them too. We also announce the winners of our Season 1 giveaway contest. Danielle LaPorte – What are your words for the new year? 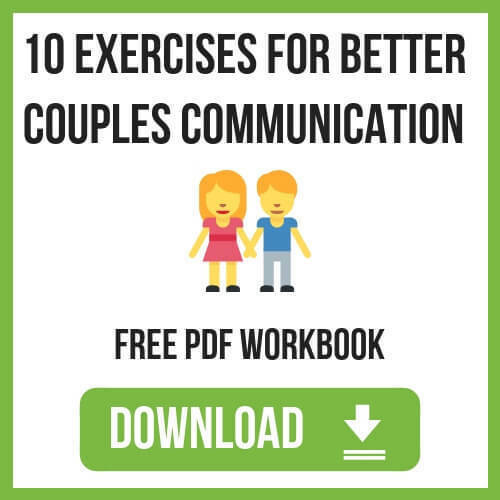 Cindy Pham: This week’s fans shout out comes from Zambezi nyame nyame Zambezi says: Great simple practical advice for everyday living that all couples and business should be aware of from your life examples. it’s great look forward to future episodes. Thank you Zambezi for that. You’re awesome. Exactly! Anf: Now if you who is listening right now want to leave a podcast review or you need to do is go to www.foundersconnect.co/review and there will be instructions there for you to leave a review and a rating on iTunes or Stitcher whichever app you’re using to listen to the show. Cindy Pham: Oups we forgot what rating she gave us, she gave us a five star rating! Anf: So we’re going to be doing these fan shout outs in upcoming episodes. So if you leave a review, there’s a good chance that we will give you a shout out as well. Anf: Did you know that approximately 45% of marriages end up in divorce. And 65% of all startups fail Judah found a conflicts but we’re here to change that. Cindy Pham: Each week we bring you an inspiring guests and practical tips to help you with business relationships and sustainable living. Anf: Now let’s talk about today’s episode, which is how to plan your successful year. 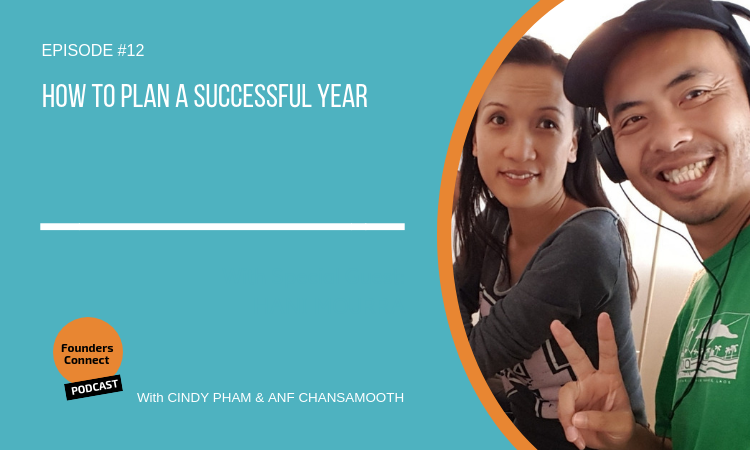 Cindy Pham: So today’s episode is how to plan your successful 2019 year. Anf: So we just spent a few days down in Wollongong, which is in the south of Sydney. For those who don’t know the area with a couple of our good friends Tam and Sarah. And we did a few processes together, activities that are all around this theme. We actually did this for the first time at a retreat couple of years ago that we ran with a group of people. And so it’s just been a really great way for us to really look at how far we’ve come in the past year, and then look forward and set some intentions and plans around what we want to be creating. Cindy Pham: Yes, for next year and the future. Cindy Pham: number one is a Review. So basically, with this review of what we felt and what has happened in the last year. There’s a few questions that we focus on. And I think, but I’ll give you two just to ponder on. So the one thing that I thought was pretty deep or make it more meaningful for a review is what were the two or three major things that kept recurring. Anf: So what were those for you. Cindy Pham: So what I put down or what I discussed was my themes that I actually said purchase it, which was focus, but during the whole year relationship, and also money has appeared have occurred to show up as well. Cindy Pham: and we missed them a lot. Anf: Absolutely. And over the Christmas break. We also spent some time we’ve seen his family and siblings down south and we did a mini retreat. And that was great. And we actually went through this process or part of this process with them. And it was a great way for us to learn more about each other. So they were a couple of my things. Okay, so that’s the review. Okay, now number two, Cindy. Number two is theme for 2019. So guess what? My team is more a no but team is abundance, abundance in energy, Money, nature anything that you can see. I reflect on last year because to what I needed or what I think I need to make the next year more happy, meaningful and more productive as well or not like I like to achieve something as a result kind of thing. That’s a really, really great way to set I think, to remember about setting goals. But I think it’s a really great way to connect with what is it you really want to focus on in that year. For me, I first learned about this idea of setting a theme from Danielle Laporte because like her I spent many years because I come from the corporate world like Cindy, I’m sure many of you listening where you know, it’s all about setting goals. And you’re doing a SMART goal thing. And a lot of the times that can really sometimes it’s a case of we set these goals as actually a self sabotage mechanism. So we know we said is really because we don’t achieve and then we beat ourselves up because we didn’t set the right goal with the goal too big and like news resolutions, why they don’t work because it’s kind of like, let’s set a resolution. And then after five days, you don’t go to gym anymore. You don’t eat the right foods. So instead, we can do set a theme and be like, I want to focus on health. That’s my theme for the year. And so that way, it’s less about doing 100 pushups a week. It’s more about what’s one or two things that I can do that contribute to my health and mental health, physical health, emotional health, whatever health you want to focus on. Yes. Okay, so did you want to add something to that around themes? Well, that’s how I see you. How did you do it in that regards? How was your process to get to your see, okay, so it is your thing. Absolutely. Alright, so the last one, number three, what’s that Cindy? Cindy Pham: big box, small box and Sand equals the beach. okay, so family. So then if you identify a family is one thing, another thing might be your holidays, or time out to rest to recover, to chill out and not doing anything and get more creative. And that could be made a exactly could be your actual vacation time. It could be you want to go on holidays, because you love to travel and you want to have some adventure in your life. Or could be contribution. So that could be a big rock for you where you want to go and volunteer and exactly do things that so once you identify a big rocks, you list those are first and realistically, you know, probably have like three to five max big rocks in your life. Like you’re not going to have 20 big rocks, because that’s just ridiculous. So you list those. And then the next thing is small rocks, can you think of some examples of small rocks. and my whole family’s birthday and anniversary. That kind of stuff. Anf: Yeah, absolutely. So you Simon that says especially because, you know, we work with a lot of couples and entrepreneurs. And if you’re someone who says that you do value your relationship with your loved ones. If you’re single and you want to meet someone call you need to actually create the space in your diary and your journal obviously your calendar to actually meet people go out and meet people and date and have your data is date night and things like that. Exactly. And that will work isn’t it? Cindy Pham: No, not at all. And I did raise the issue and did I change it is otherwise Bye bye. Anf: Exactly. Okay, so that’s the process identify what your big rocks are. small rocks are and then Sam will share another link about this is actually good video on YouTube that demonstrate this concept a high cost you have look at that and then apply that to your planning. alright, so quick recap. Cindy, what are the three different ways to plan your successful year. So one is review to set a theme for the year three, identify the big rocks, small walks and sane and then put those into a calendar. Exactly. Anf: And we got to do a quick analysis summit. And this is a new segment in season two which is called Community corner. All right. So what is community corner all about? first was goes to Ryan and he wins the gold package value at 3782 dollars and prize number 2 goes to Dora Niccolau, she wins the silver package valued at 1000 to $75 and third win the prize winner is st who good is that right? Okay. And that bronze package value at $920. So congratulations winners. Anf: and some challenges that come up time and time again, whenever we’re working with people and we actually go through it ourselves as well. So we know the journey. Cindy Pham: definitely. But it’s all worth it because you know what freedom is bliss! Anf: right. 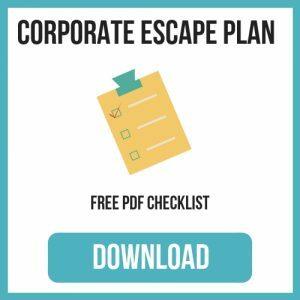 So to help you with that we put together a corporate Escape Plan guide is a free guide which is on our website or you need to do is head over there to www.foundersconnect.co/escape and that’s where you can actually read that guide and get the checklist Okay, so make sure you go to founders connected to four slash escape to grab that awesome quiet and remember to live passionately, purposefully and confidently till next time.